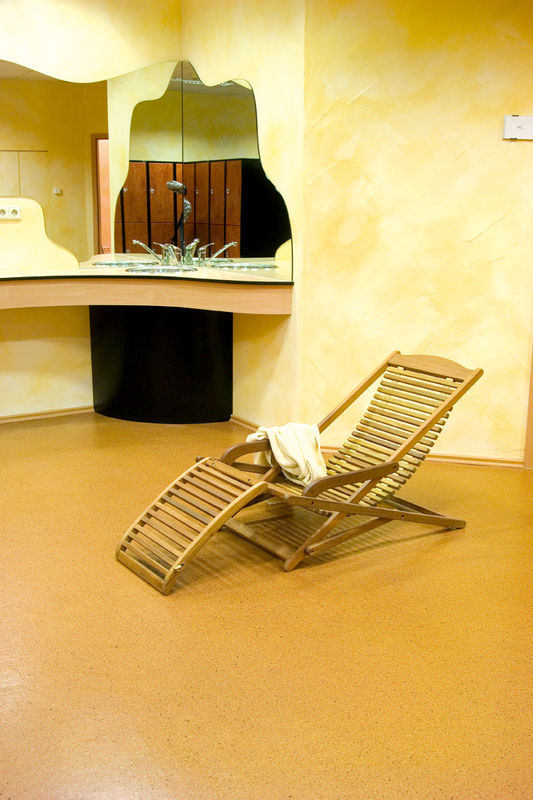 Silikal is low maintenance flooring as it does not require wax or sealers, in addition to being fully capable of resisting hot steam, or high intensity water jets used for cleaning. Flooring is considered low maintenance if it can be cleaned by a damp mop and does not need replacement every few years. 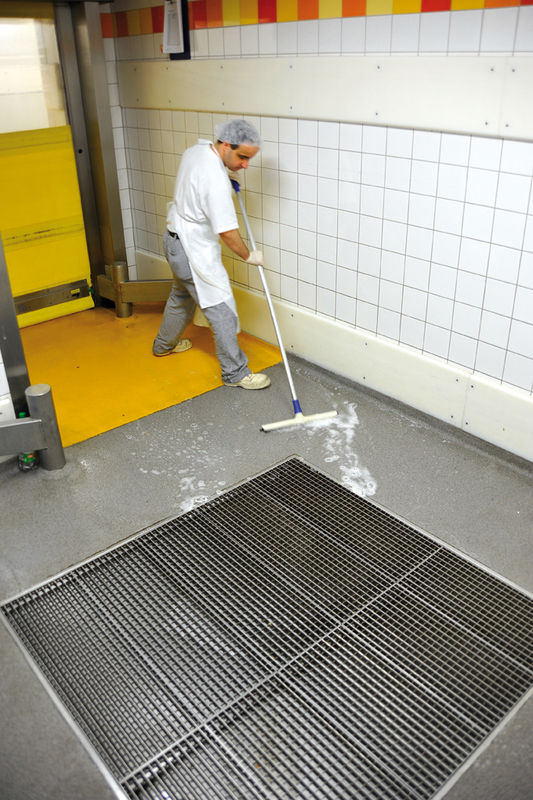 Low maintenance floors are currently being sought by every industrial and commercial enterprise throughout the world as maintenance costs rise. It is highly unfortunate that many businesses have to put up with some very high maintenance flooring. These are businesses like nursing homes, restaurants, bakeries, car washes, morgues, hotels and motels, casinos, dairies, meat processing plants, heavy industry, smelting plants, textile plants, and even multi-story parking garages and ramps. If only they’d used Silikal, they would not now be required to undergo extensive repairs. Granted even Silikal can do repairs to a multitude of mortar systems, therefore improving heavy-duty sections and components of machine foundations, underline bridge bearings, or fix ruptures or cracks in prefab concrete or screeding, as well as any holes that may exist. Silikal itself is a very low maintenance flooring because of many different reasons. First of all, it is a complete monolithic and fully seamless surface. What that means to the user is that absolutely nothing can penetrate it. It is the ease of penetration that makes other flooring cause the problems listed above including holes in concrete. It all starts with tiny imperceptible openings in the concrete, which unfortunately leads to dirty water entering, and eventually all manner of nasties prevail. These can include mold, and a host of other growths, which help to decimate the sub flooring, which is made of concrete. 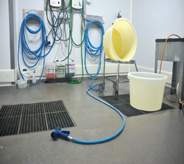 Further, only Silikal is as resistant to aggressive media such as salts, oils, greases, acids and all kinds of alkalis. 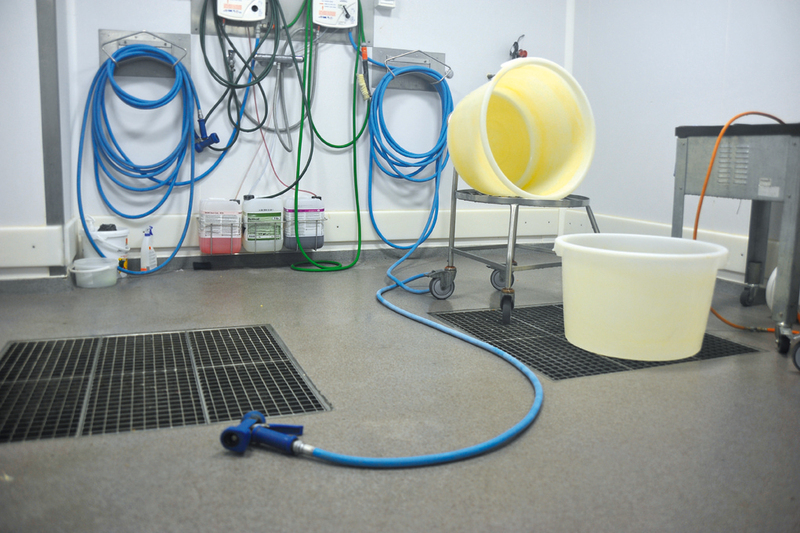 Thus it is the perfect low maintenance flooring for automotive use, and even laboratories. Silikal is also a very low maintenance flooring because all it takes is a quick damp mopping to clean it. 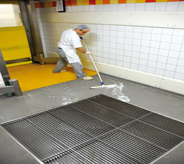 The costs of having to clean floors with strong chemicals is gone, even in hospitals and other locations where cleanliness is an absolute necessity. There, only mild chemicals can be utilized on the Silikal floor, as there is no reason to try to reach under the floor where the majority of germs, and many parasites can hide. Best yet, many businesses cannot believe that they no longer need to either close down or hire someone to deep scrub the floors. That’s because Silikal floors do not ever need deep scrubbing. If you will remember, Silikal is all in one flooring, fully seamless! Commercial kitchens the world over have learned that Silikal provides the absolutely best low maintenance flooring for their kitchens. Many seem to have fallen in love with Silikal‘s color quartz system especially. Everywhere one looks one finds the high standards that Silikal has set being not only the safest flooring in kitchens since it is non slip, but also for hygiene.